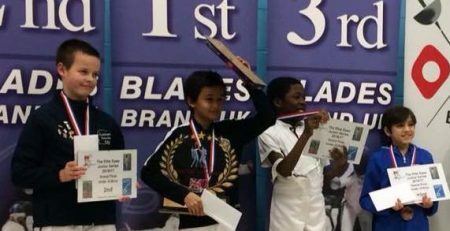 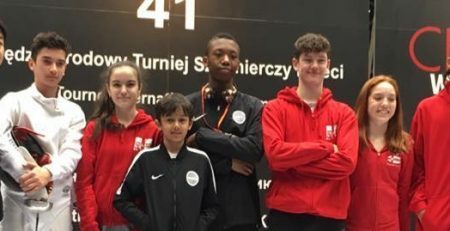 Our junior fencers were not fazed by an especially spooky weekend as more great results were kickstarted by Zoya Suresh and Tristan Lumineau securing silver in addition to Sameer Sunder-Rajan claiming gold in the Surrey Elite Epee Junior Series event. 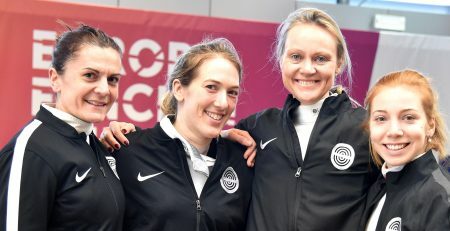 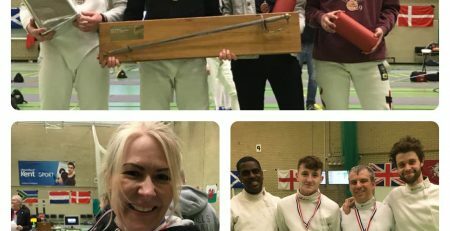 Even though the senior men’s epee event saw Leon Paul take home no more medals, Idiris Ali, Matt Henderson, Sam Boyle and Jason Scrimshaw all achieved a solid last 16 finish which acts as great foundation for the rest of the season. 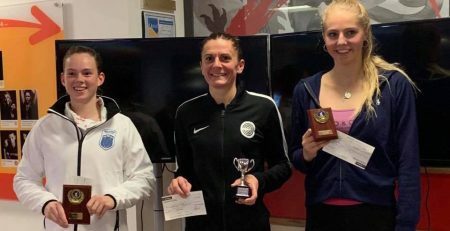 Congratulations to Isabella Summers who claimed gold by winning 13-12 in a nail biting final. 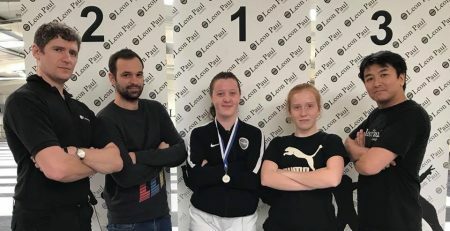 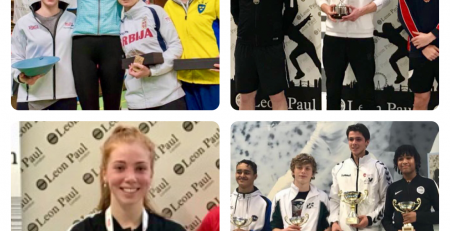 Isabella is now ranked second in the Cadet (U17 )British rankings and will represent Great Britain alongside Eleanor Taylor at Grenoble and Heidenheim next month. 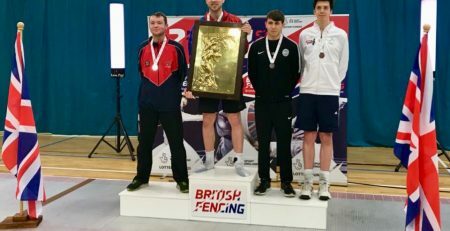 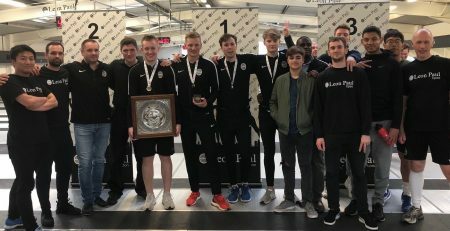 The men’s event saw some more disappointing results with all fencers being knocked out before the round of 16, but this gives them a lot to build on in preparation for the next junior ranking event, the Welsh Open, in November. 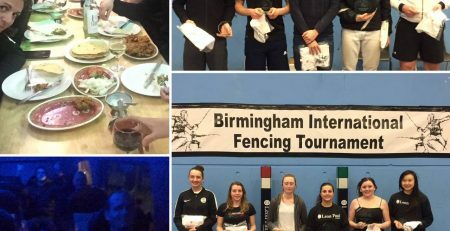 Well done to everyone who competed this weekend and congratulations to the medallist’s.